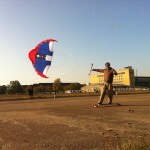 Weekend, no wind, time for photos ..
Andi and Lukas from Flitzer ( www.flitzer-berlin.de ) joined us this sunday on tempelhof. We had excellent conditions and a lot of fun. 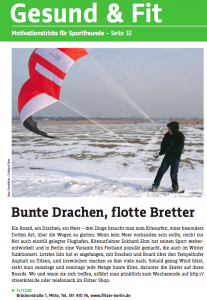 Flitzer is selling the nasa star kites ( manufactured by www.born-kite.de ) in berlin now. Also Andi showed us how to really do the kite start streetstyle.